Italy has decided to introduce new gaming measures that will effectively bite into the revenue of all country-facing brands and Playtech is one of them. 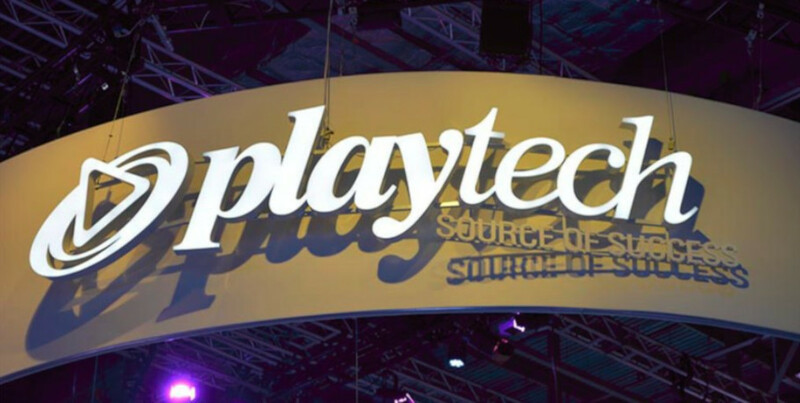 Playtech expects its adjusted EBITDA for 2019 to drop by approximately €20 to €25 million before any mitigating actions. Italian Senate had already implemented a number of restrictive gambling measures during 2018. They banned all gaming ads that promote the activities of iGaming brands, both in physical and digital advertisement media. And on Sunday, the Italian Senate approved the country’s revised budget, in accordance with the deal agreed with the European Commission. They voted to introduce additional tax hikes and the law passed with 167 in favour and 78 against. The new budget will lower Italy’s 2019 target from 2.4% to 2.04% and is waiting for the final approval of the lower house. The Budget Committee will review the measures today and vote on 28 December. The new law proposes all previous tax rates to go up, casino revenue to 25% from the previous 20%, sports betting to 24% from 22% and virtual betting to 22% from 20%. The government had previously revealed a plan to increase the tax on video lottery terminals (VLTs) and amusement with prizes (AWP) machines by 0.25% on 1 September and a further 0.25% on 1 May 2019. Both categories are, with these new measures, facing a 1.25% hike on 1 January. At the same time, the minimum payout to customers is being reduced by 1 point to 69% for AWPs and by 0.5 points to 84.5% for VLTs. All these changes are coming into effect on 1 January and are expected to add €50 million annually to the state’s wealth. Playtech is among many that will be affected with these new measures, in addition to the previously announced impact from the 2018 Dignity Decree, the company announced. This move caused a lot of reaction across the industry, with Logico, Italy’s gaming operator association and Moreno Marasco, who expressed his utmost concern against the hikes and the consequences. Marasco believes that just like any other overbearing legislation, the changes introduced to the Italian market will drive out respected and licensed house names, leaving a majority of offshore companies and that local gamblers will only seek international operators who continue to serve the Italian market without local permission.